There is nothing worse than going to buy a new to you vehicle, only to find that you are faced with all sorts of hassles when it comes to financing. With Carson Cars, you not only have the added convenience of going through our in-house finance team to get the loan that you are looking for, but we are also your number one buy here pay here car dealer in Marysville. All it takes is a trip to our dealership and we are more than happy to show you all that we have to offer. 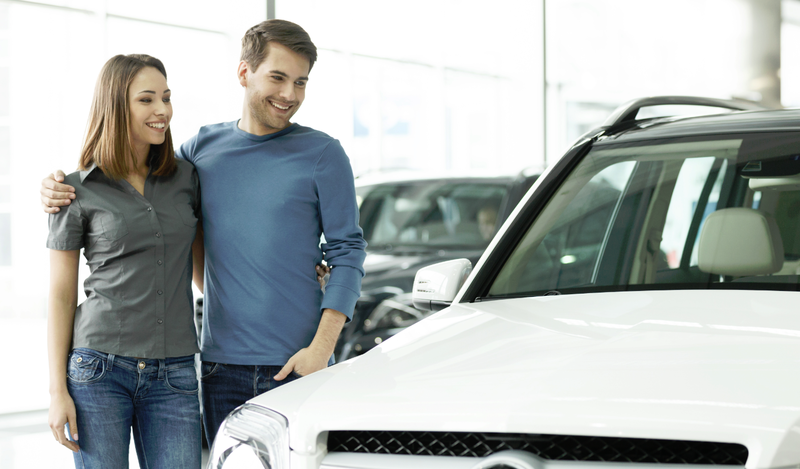 Stopping by our dealership, you will find that our friendly and professional sales staff will be happy to help you with whatever vehicle you are interested in. If you are not quite sure what you want to buy for your next car, truck, minivan or SUV, we will be happy to show you a few different models that you can take for a test drive to find out if they fit in well with your needs. No matter what, our main goal is to always make sure that you have the vehicle that you are hoping for that fits in well with the budget you have to work with. After buying a vehicle with us, you have the added convenience of making your monthly loan payments at our dealership or by simply going online. We try to do all that we can to make the buying and owning of one of our used vehicles an easy process for all of our customers. Carson Cars is your number one buy here pay here car dealer in Marysville. Call us today at (855)583-9356 to learn more about our pricing and current inventory.